Portal Knights has finally received a free demo on the Nintendo Switch eShop, and it gives players a taste of the Adventurer's Update. 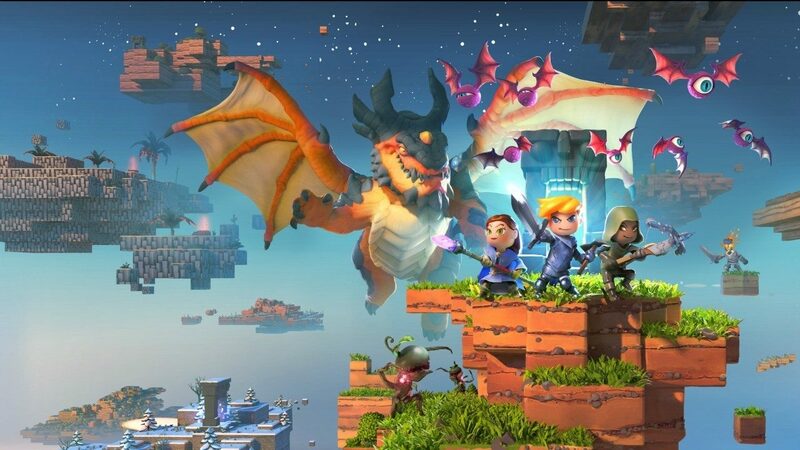 Portal Knights was released on Nintendo by Keen Games and 505 Games last November, but did not have an accessible free demo for players to check out like the other versions of the game had. That changed today though, as a free Portal Knights demo has made its way onto the Nintendo Switch eShop. According to 505 Games, this demo doesn’t just give players a taste of the base game, but also the impending Adventurers Update. That update brings new characters, items, and quests into the mix, and demo players get to try them out early. 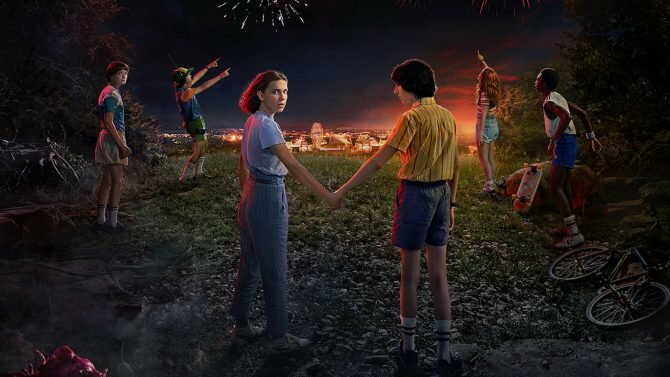 This update is already available on PC and mobile devices, this will just be the first taste for Switch players. You can check out a trailer for this Nintendo Switch demo below. 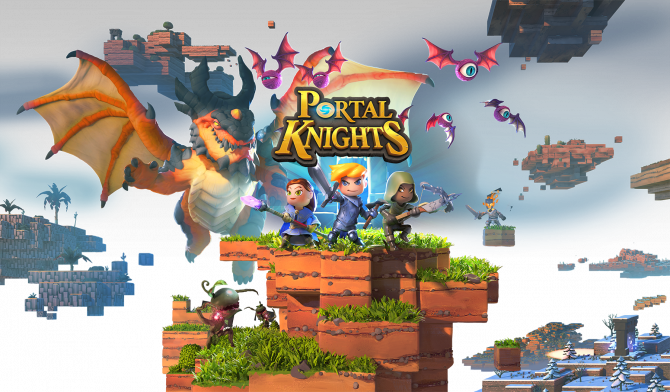 Portal Knights is currently available on PC, PS4, Xbox One, and Nintendo Switch, and can currently be picked up on Amazon. Keen Games have released the brand new Villainous update for the PC and consoles versions of Portal Knights, which adds new enemies and more.